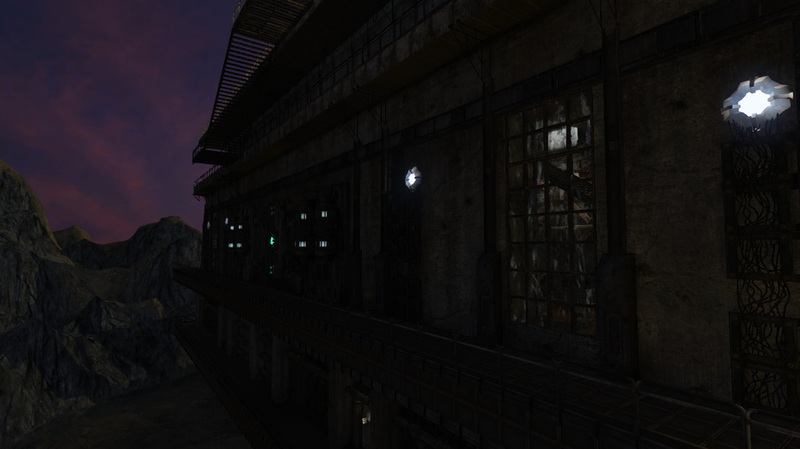 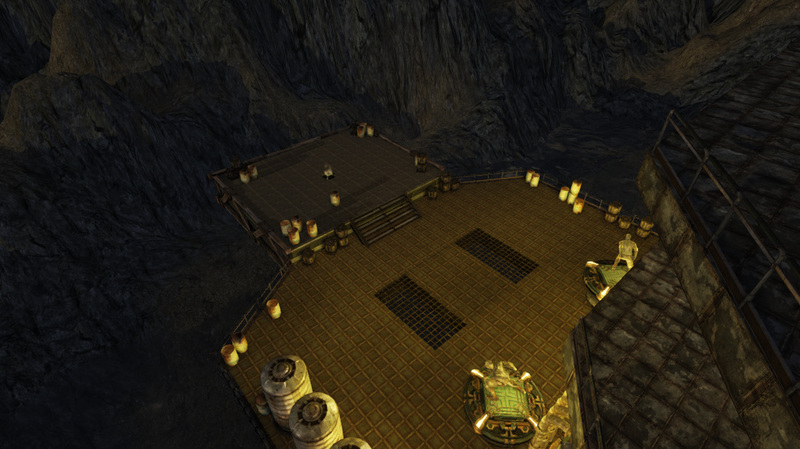 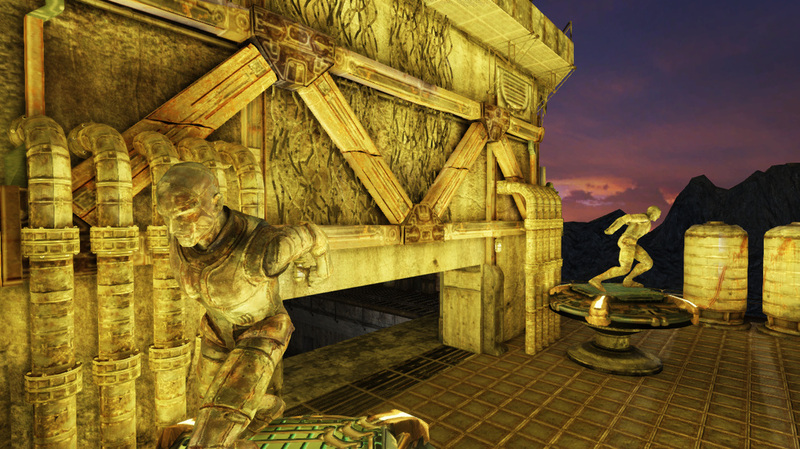 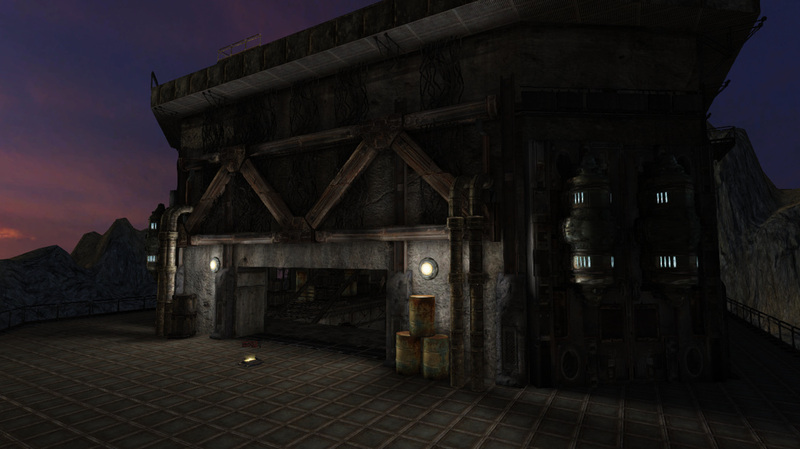 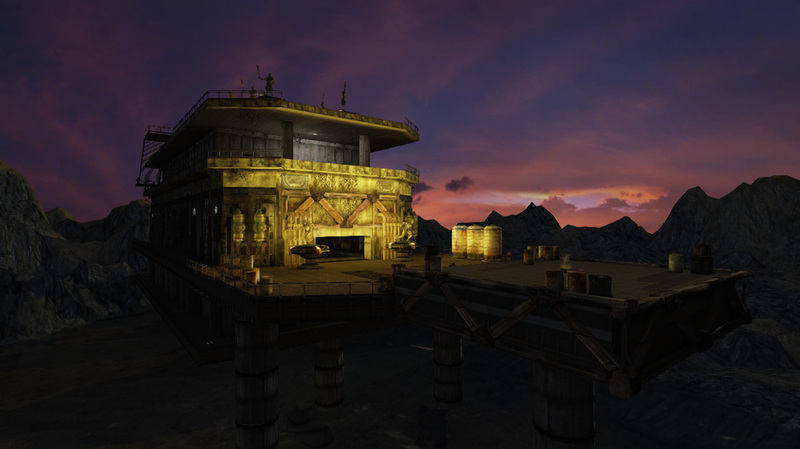 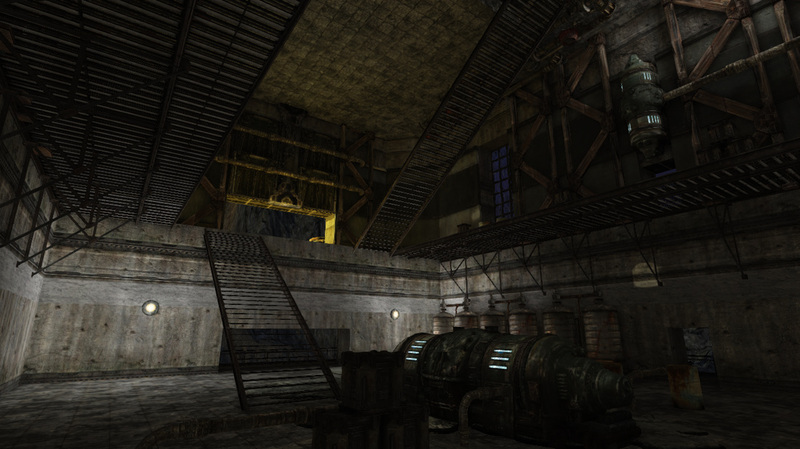 A small Deathmatch and Team Deathmatch map for Unreal Tournament 3 set on a man-made fortress constructed over a small lake in the mountains. 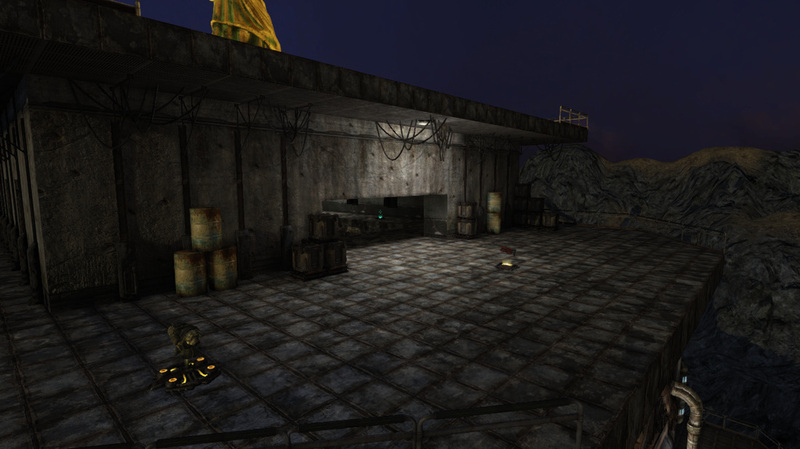 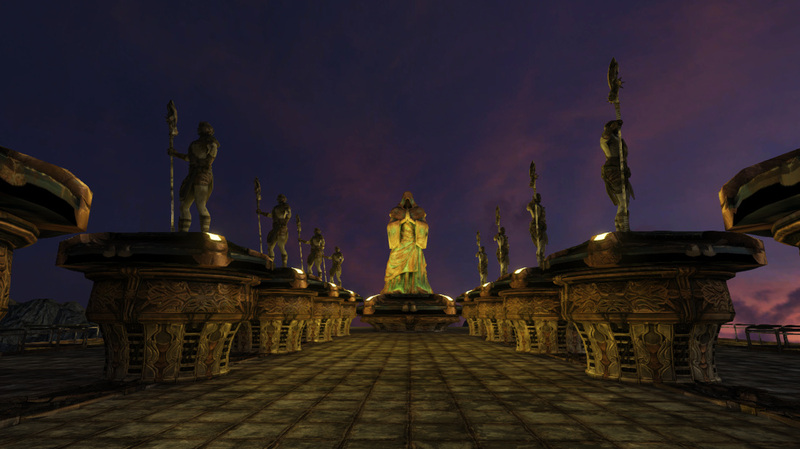 This level has four distinct levels all connected through one central building. 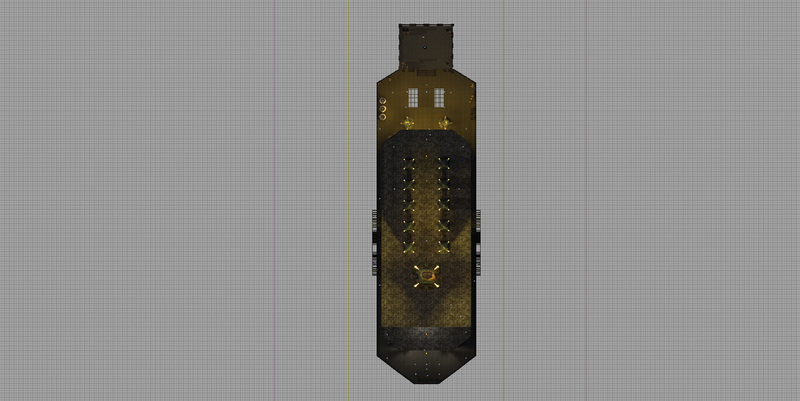 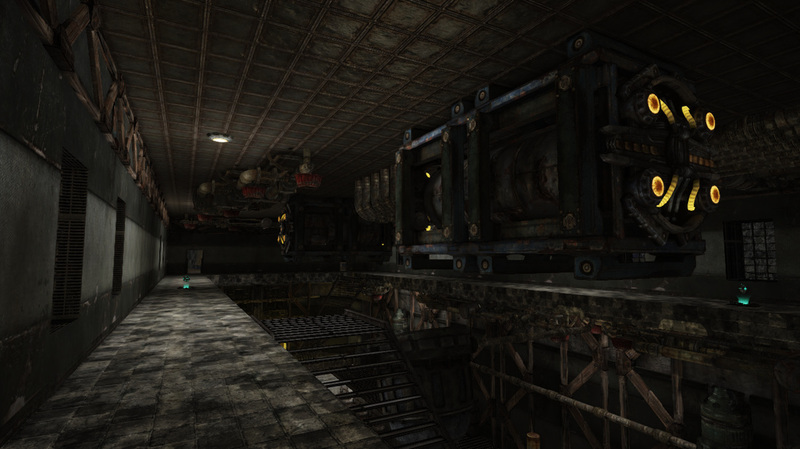 Weapons and pick-ups are placed on all levels so the player will have a reason to travel between each floor. 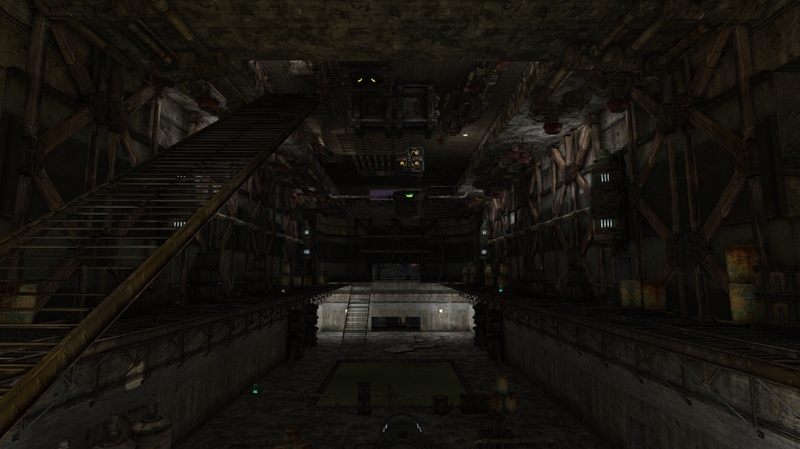 A jump pad on the main deck connects to the roof for quick travel to the highest point. 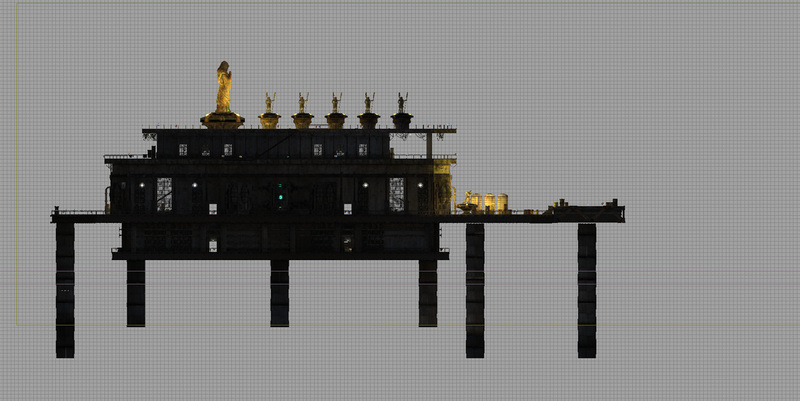 All 3D assets were created by and are copyright of Epic Games. 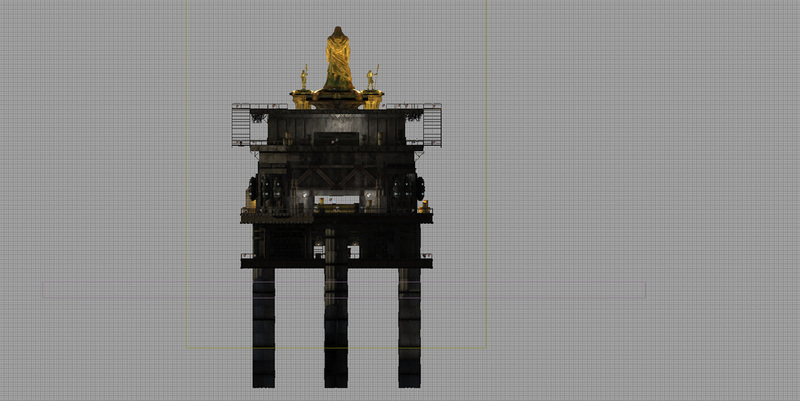 Despair Island UDK Flythrough from Max Alvarez on Vimeo.